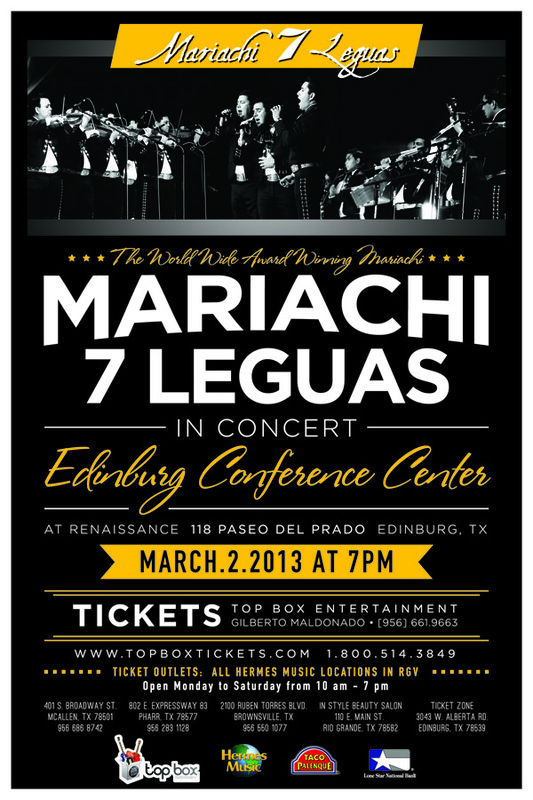 The Award-winning Mariachi 7 Leguas will perform in concert at the Edinburg Conference Center at Renaissance on March 2, 2013 at 7 pm. 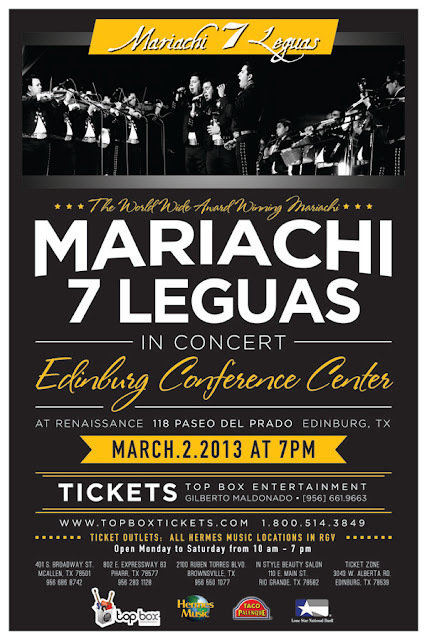 Tickets to see the internationally recognized mariachi perform are available at Hermes Music or at Top Box Tickets. Beginning and Intermediate anglers can learn fly fishing this Saturday at the Town Lake at Firemen's Park in McAllen. 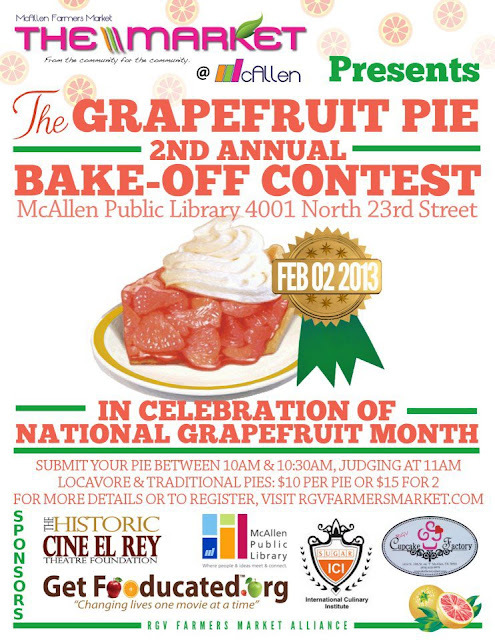 The class starts at 8 a.m. and goes until 3 p.m. Dr. Reynaldo Ramirez, will be leading the class. He is a certified casting instructor. You can pre-register for the class by calling Assalia Belmares at 681-3333. 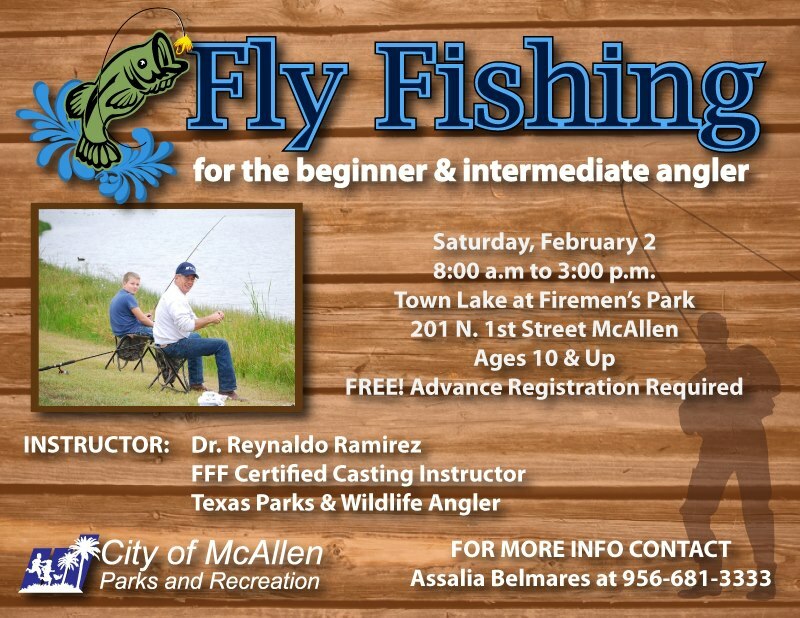 The class is targeted at anglers ages 10 and older. 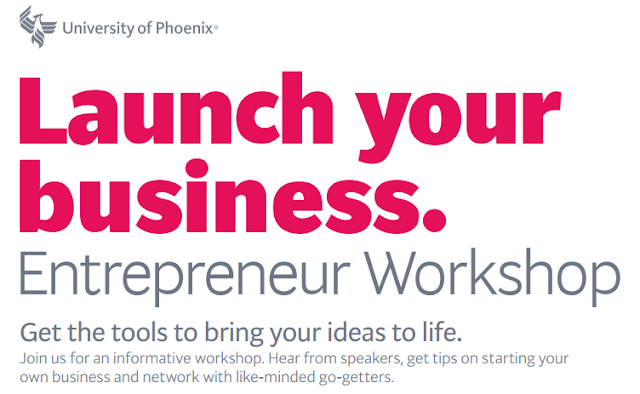 The University of Phoenix McAllen campus will be hosting an Entrepreneur Workshop on February 12, 2013. The workshop is geared towards helping aspiring entrepreneurs to launch their business. The workshops will include sessions with Ruby Red Ventures, which has $100,000 at their disposal to invest in local businesses as venture capital. In addition, there is a session that explores creative ways to fund your startup. Another workshop teaches how to develop your business plan. To round off the event, there will even be a small business expo featuring lenders, chambers of commerce, and other important resources for small business. For more information, contact Yadira Rodriguez at 519-5803; or visit http://www.phoenix.edu/startup for more details.